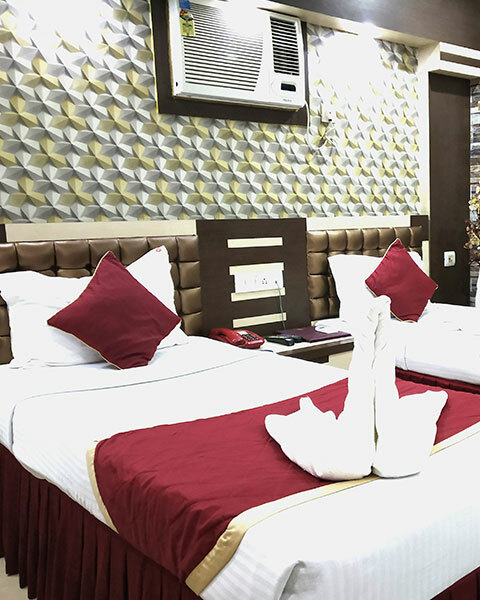 rooms are equipped with a wardrobe, desk, a flat-screen cable TV and seating area. The en suite bathroom comes with shower facility and free bath amenities. 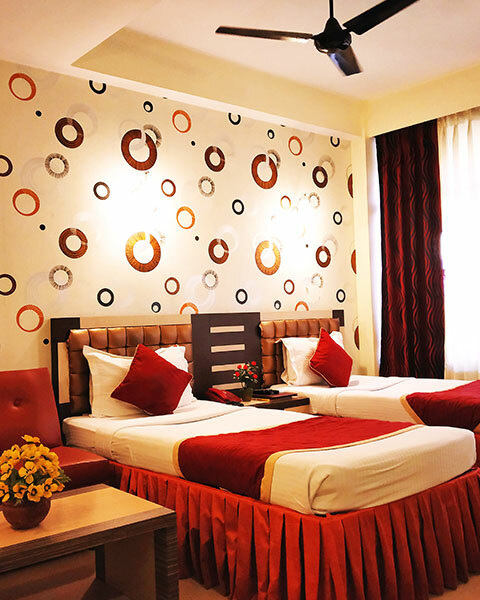 Rooms are equipped with a wardrobe, desk, a flat-screen cable TV and seating area. 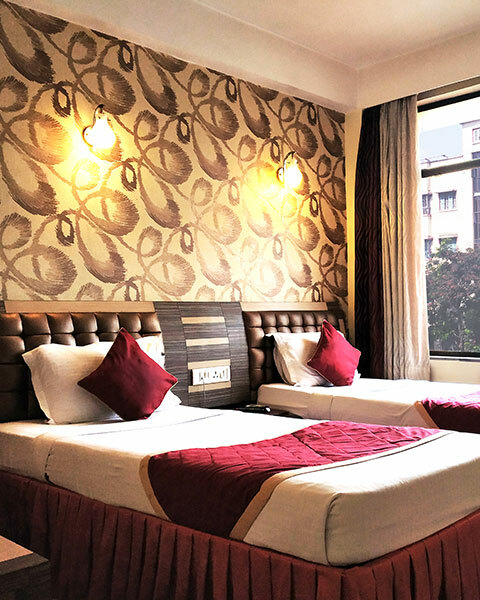 full service hotel located in the heart of Kolkata.